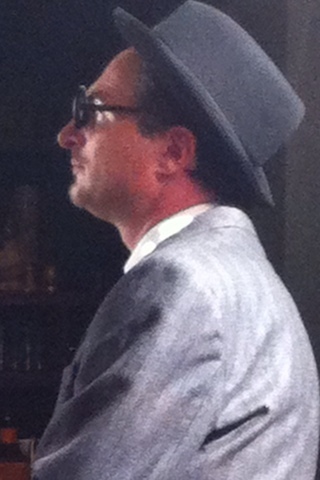 That’s a snap of me in profile being James Joyce last Sunday. 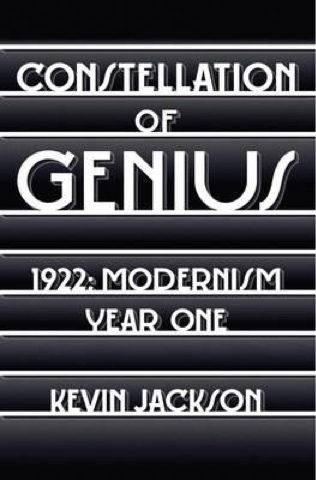 My dear friend Kevin Jackson was making a short promo video for his forthcoming and most excellent book: Constellation of Genius, which is a history of the year 1922. 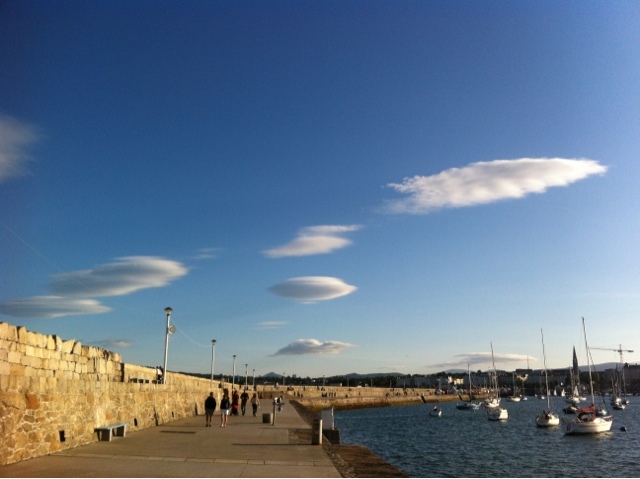 This was especially timely since I’d spent the previous three days in Dun Laoghaire, in sight of the Martello tower where Joyce spent six nights once upon a long time ago. The tower is a museum to this great Irish writer now. I was in Dun Laoghaire (a name, as my co-host @tomdonegan pointed out, that is not conducive to auto-correct) for the superb Mountains to Sea book festival, six days of wonder and fun curated by lovely Tom and equally lovely @sarahwebbishere. Tom and I took a stroll to the end of the harbour wall in DL, a spot which according to Mr Donegan proved the turning point for Samuel Beckett, who taking a similar jaunt in a force eight gale decided to move to Paris instead and leave Ireland behind him. We were blessed with extraordinary weather however and on the way back witnessed this cloud formation, sometimes mistaken for a flying saucer. (it’s the one dead centre) Neither of us could recall its proper name, anyone know? Answers on a postcard please. The following morning I just had time to witness a superb double act from @jabberworks and @philipreeve1 and then it was time to whizz home to prepare to be James Joyce. Constellation of Genius is launched October 4th I believe. And then the next film Kevin and I work on together will be an extract of My Swordhand is Singing, shot on location in the Alps! Previous Post My Swordhand is Singing – the theatrical experience!